Do you sleep on your back? Looking for a mattress to comfortably support you and leave you feeling rested? Then this guide is for you. Our top pick for back sleepers is the DreamCloud mattress. This luxurious hybrid provides pressure relief and a coil core to evenly support your body weight. Our second favorite option is the Sleep on Latex Pure Green mattress, which sleeps cool and has a super affordable price for a latex bed. Although sleeping on your back isn’t the most common sleep position, it’s considered the healthiest. Sleeping on your back encourages even weight distribution and neutral alignment for your spine. The best mattresses for back sleepers are all different when it comes to comfort, style, and firmness and the right option for you will also depend on your body type and preferences. But, generally speaking, a good mattress for back sleepers will provide consistent alignment as you sleep. The bed needs to be firm enough to keep your hips fully supported, but also comfortable enough to minimize pressure points. Beyond that, the best option depends on your budget and what materials you prefer in your bed. Finding quality information is no easy task on the internet. That’s why we’ve scoured the web to find you our top 7 mattresses for back sleepers. Each one fulfills a different preference or sleep need. The Avocado Green mattress is a hybrid bed that has a layer of coils to keep the spine aligned and latex foam for contouring support. It’s a good pick for back sleepers due to its zoned design, which provides targeted support for different areas of the back and body. 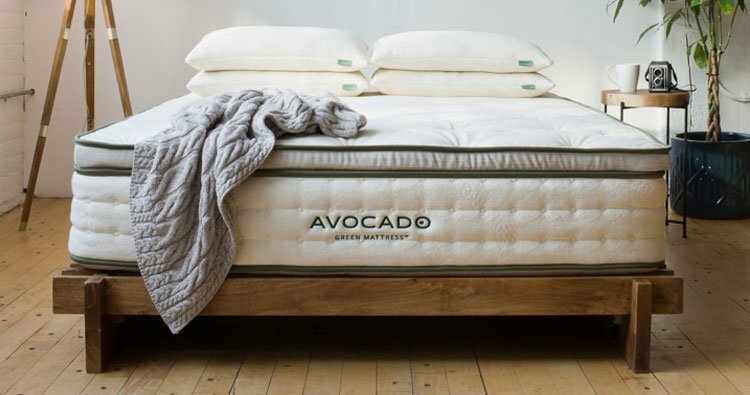 The Avocado Green mattress sleeps cooler than average because of its latex foam, which doesn’t retain much heat, and its breathable coil core. The bed comes has a medium-firm feel, which suits the widest variety of sleepers and body types. If you want the bed to be a bit softer, there is an optional 2-inch Dunlop latex pillow top you can purchase. The Avocado Green mattress is made with New Zealand wool and has an organic cotton cover and high-quality latex in its construction. There’s even a vegan version if you don’t want the wool. The bed comes with a 25-year warranty and 100-night sleep trial period. 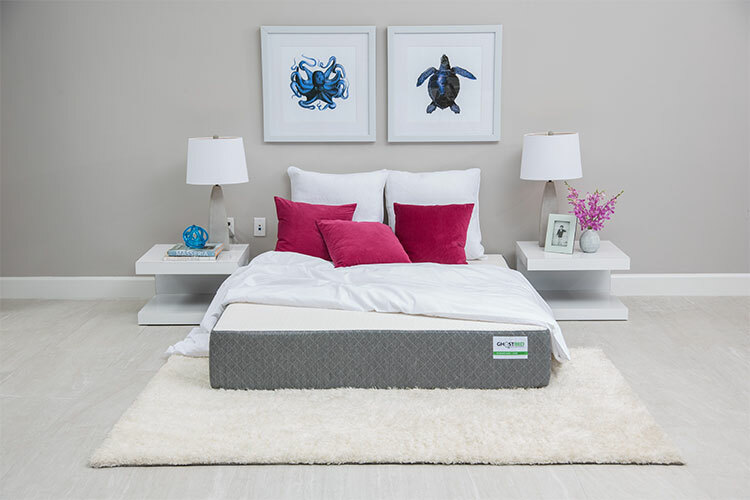 The Zenhaven mattress is a flippable bed that has both a Gentle Firm and a Luxury Plush side. 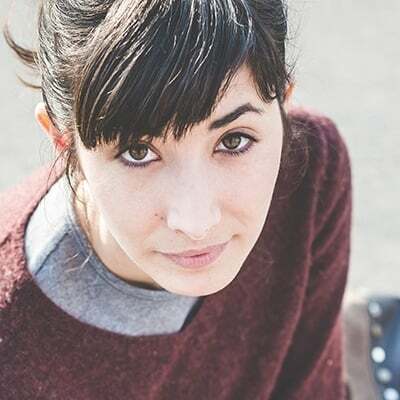 The bed uses high-quality materials, like wool, organic cotton, and 100 percent natural latex. If you struggle with sleeping hot or want to limit your exposure to potentially toxic chemicals, the Zenhaven mattress may be a good pick for you. It is made with five zones that offer targeted support and comfort to different areas of your back as you sleep. Latex is known to be breathable and doesn’t create a sinking sensation like memory foam, which can cause sleepers to overheat. It is also responsive, which makes it easy to move around on when you want to switch sleep positions. If you don’t know whether you want a softer or firmer mattress, the Zenhaven bed gives you two tries to get it right. The bed comes with a 20-year warranty and 120-night sleep trial period. The Casper mattress is a foam mattress designed to pull heat away from the body. It’s a good pick for back sleepers because it has a medium-firm design that is a bit firmer than average. Back sleepers do well on firmer beds that provide proper support for the pelvis to prevent lower back strain. The bed is responsive, giving the mattress a bouncy feel that won’t make you feel stuck in the mattress. The cover of the Casper mattress is soft, thick, and comes off easily for washing. 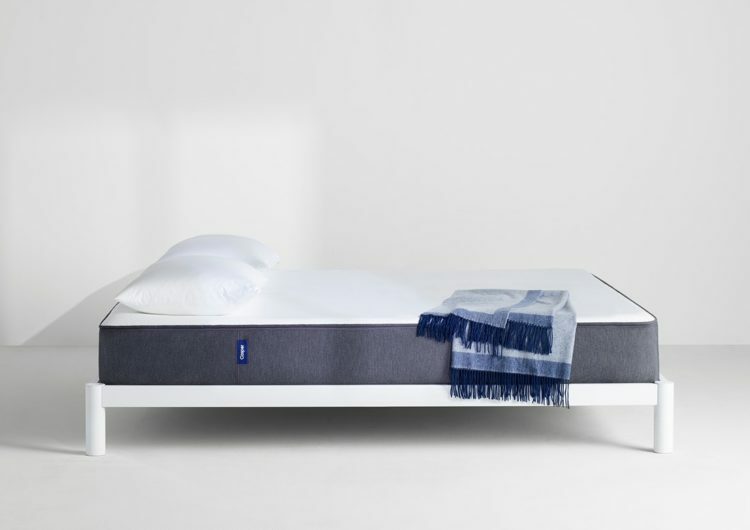 The mattress uses 1.5 inches of breathable latex-like foam in the top layer for a contouring, yet responsive feel and a neutral sleep temperature. Beneath that is a 1.5-inch layer of memory foam for pressure relief, followed by a 1.5-inch zoned layer that’s softer under the shoulders and firmer under the hips for customized support. The 5-inch dense foam base gives the bed its shape and provides support for your spine. The Casper mattress comes with a 100-night sleep trial and 10-year warranty. 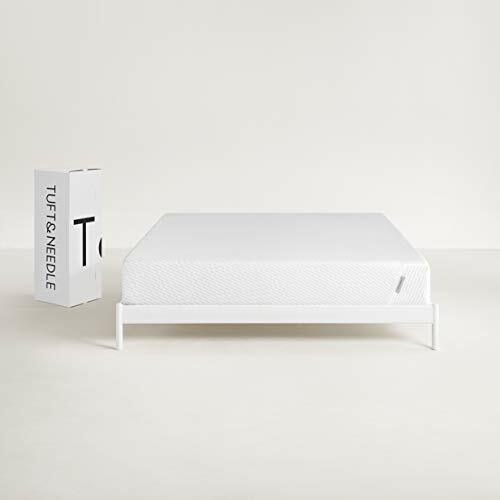 The Tuft & Needle mattress is made with just two layers of foam. The simplicity of this design makes for a lower price since the manufacturing process isn’t as complex as some of the other beds on our list. This mattress uses a proprietary foam in the 3-inch top layer, which provides contouring but also has a responsive feel. If you like memory foam but don’t want to be deeply hugged by your bed, you’ll likely appreciate the feel of the Tuft & Needle mattress. This bed is described as medium-firm, but it is also a little firmer than average, which is ideal for back sleepers. While sleeping on your back, you’ll want enough support for even weight distribution across the bed and, thanks to the 7-inch firm base layer, this mattress should deliver that. The cover on the Tuft & Needle mattress is simple and comfortable and the bed is designed to work with most foundations and bed frames. It comes with a 100-night sleep trial and a 10-year warranty. The Sleep on Latex Pure Green mattress is made without any fire retardants, fillers, or synthetic latex. We chose it as our favorite latex pick because it’s made with high-quality materials and is also super affordable for a latex bed. Customers can choose between soft, medium, or firm mattress and a 7 or 9-inch profile. 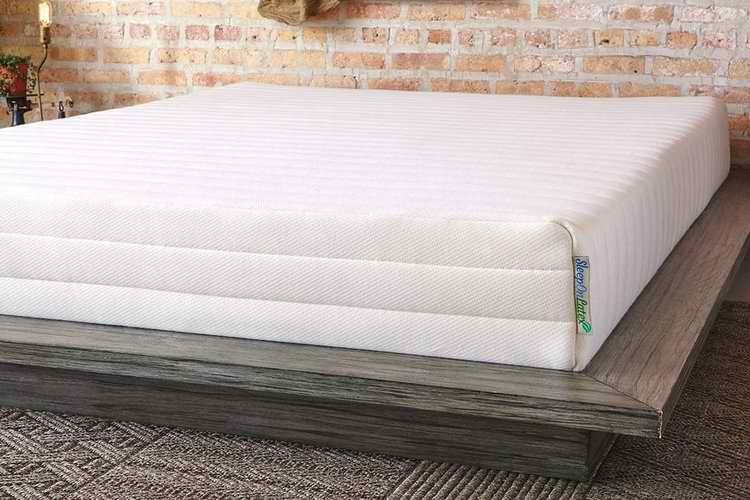 The Sleep on Latex Pure Green 9-inch mattress uses wool in its 1-inch top layer for a plush feel and the cover is made with both cotton and wool. Next is a 2-inch layer of Dunlop latex, followed by a firmer 6-inch base made of latex. The cover has a zipper and is easy to remove for washing. The natural latex layers in this mattress provide good spinal support for people who sleep on their backs. If you’re a back sleeper, choose the medium or firm model of this bed, as the soft model may create too much sinkage in the pelvic region. The Sleep on Latex Pure Green mattress can be returned for a refund within 100 days and comes with a 10-year warranty. The GhostBed uses latex and memory foam to create a supportive, comfortable bed that absorbs motion well. If you sleep with a partner or pet, good motion isolation is essential for getting quality rest at night. The GhostBed is rated as medium-firm (6 out of 10 firmness level) and will adequately support people of light or average weight, making it suitable for most back sleepers. The cover is stretchy and breathable, followed by a 1.5-inch layer of latex foam for a responsive feel and neutral temperature. Under that is a 2-inch layer of gel memory foam for cool contouring, and the 7.5-inch dense base layer for support. The GhostBed is affordable and could help minimize pressure points in the lumbar area, shoulders, and neck. If you struggle with tension or pain in your body, a pressure-relieving mattress like this may be a great help. Note that since the mattress uses memory foam, the GhostBed may have a slight off-gassing odor when first unboxed. It comes with a 101-night sleep trial and an impressive 20-year warranty. The DreamCloud mattress is a medium firm (6.5 out of 10) mattress that uses eight layers of quality materials. This hybrid bed has coils for a firm, supportive core and latex and gel-infused memory foam to provide comfortable pressure relief and temperature neutrality. The 2-inch top layer of the Dreamcloud mattress is made with tufted cashmere, followed by a half inch cooling layer made with gel memory foam. Under that is a 1.75-inch quilted foam layer for pressure relief, followed by a half inch response layer made with latex. Next is a thin layer of memory foam for extra contouring, a half inch transition layer of dense foam, then a bed of zoned coils and finally the dense foam foundation. The DreamCloud mattress isolates motion fairly well, although it won’t do so as well in this category as a memory foam bed. The layer of springs creates a bouncy surface on the mattress which makes it easy to move around in your sleep. If you struggle with sleeping hot, want a hybrid bed, and could use some pressure relief, this could be a good pick. 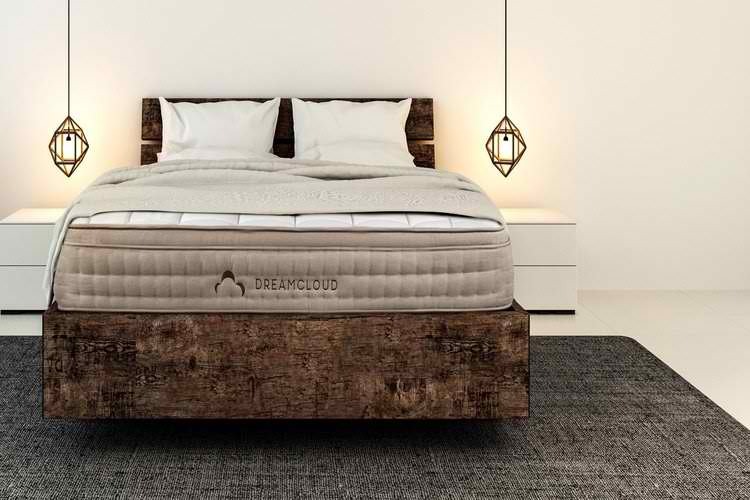 The DreamCloud mattress comes with a 365-night sleep trial and a lifetime warranty. Body Weight – Your weight should play a role in the type of mattress you choose. Lighter-weight back sleepers can get away with a bed that has a medium firmness level since they won’t sink too far into it and should experience even weight distribution. Average weight sleepers will likely do best with a medium-firm design, although they can also select a firmer bed if that’s the feel they prefer. Sleepers that are heavier than average should focus on finding a firmer mattress, since bigger people may sink into a medium mattress unevenly. A bed with a firm, sturdy core will ensure that sleepers with some extra weight will get the support they need. Pressure Relief – When you sleep on your back, your weight is naturally distributed evenly across the bed, as long as the mattress is firm enough for your body type. But some sleepers may require some additional pressure relief due to back pain or just comfort preferences. 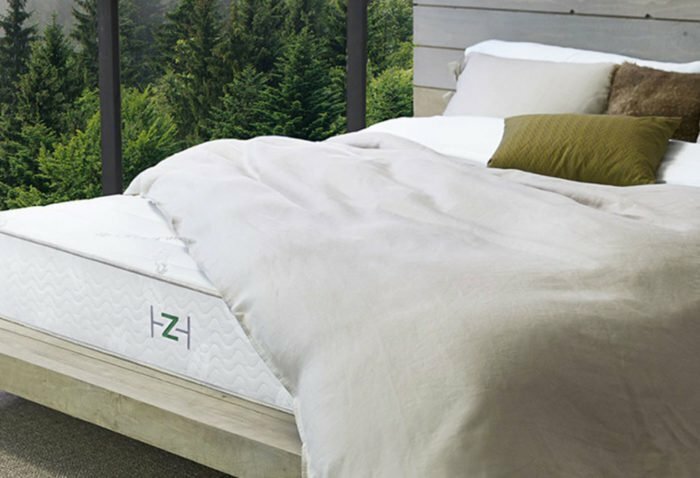 You can get this additional pressure relief by choosing a bed with zoned support, like the Sleep on Latex Pure Green mattress we reviewed earlier. Opting for an additional pillow top is another option if you want extra pressure relief in your bed. For people with more persistent tension or physical issues, shopping for a specific mattress for back pain sufferers may be the best option. Sleep Temperature – In the back sleeping position, nearly half of your body’s surface rests on your bed. This can cause heat to build up while you sleep, making you uncomfortably warm and disturbing your rest. Some mattress types are known to sleep hotter than others, like those with memory foam, while latex mattresses or beds with a coil layer tend to sleep cooler. Whichever type of mattress you select, make sure it has cooling properties so you can rest at a healthy, neutral sleep temperature. Mattress Material – What’s the best mattress material for back sleepers? There isn’t a simple answer to this question as it depends on your body type and preferences. Any mattress material can work well for a back sleeper as long as the bed is the right firmness to comfortably support your body. Memory foam creates a signature sinking feeling, while latex is more responsive and springy. Hybrid beds combine coils with memory foam and/or latex for a balanced feel. Your Pillow – Your pillow is also very important when it comes to general sleep health. As you sleep, your pillow supports and protects your shoulders, neck, and head. While too thick of a pillow can cause your chin to rest too close to your chest, too thin of a pillow can make your head tilt back at an unnatural angle. As a back sleeper, you should select a pillow with a medium height that keeps your neck comfortably aligned with the rest of your spine. You’ll also want to consider special needs, such as easing neck pain, when you shop for a pillow. As a back sleeper, you have the advantage of sleeping in the healthiest position for your body. Choose a medium, medium-firm, or firm bed according to your preferences and select a medium-thick pillow to support your head and neck. Our favorite mattress for back sleepers is the DreamCloud bed, which uses eight luxurious layers to support you while you rest. PrevPreviousDunlop vs Talalay Latex: A 2019 Guide – What’s the Difference and Which One is Right for Me?